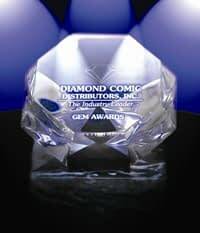 Diamond Comic Distributors have released the nominations for their Gem Awards for 2014, which retailers have the chance to vote on. 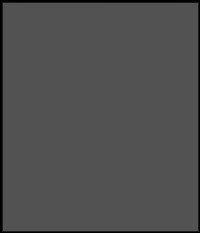 And for the first time Bleeding Cool Magazine has been nominated for Magazine Of The Year. The magazine is edited by our online EIC Hannah Means-Shannon, contributed to by myself and staff writer Dan Wickline, and also features the work of many of our online writers producing new in-depth content. Disney’s Frozen Cinestory – Joe Books Inc.
FCBD 2014 KaBOOM! Summer Blast – BOOM! Doctor Who: Essential Guide to 50 Years – Panini Publishing Ltd.
75 Years of Marvel: From the Golden Age to the Silver Screen HC – Taschen America L.L.C. Marvel Comics Avengers NOW: Hulk ArtFX+ Statue – Koto Inc.